Are age spots, as their name suggests, really inevitable as we age? Is there a way to make them disappear? Getting freckles on your skin due to being out in the sun often? They won't disappear on their own, but how can we get rid of them safely and effectively? No matter how much you diet or exercise, sometimes your body fat just refuses to go away. Have you wondered why? 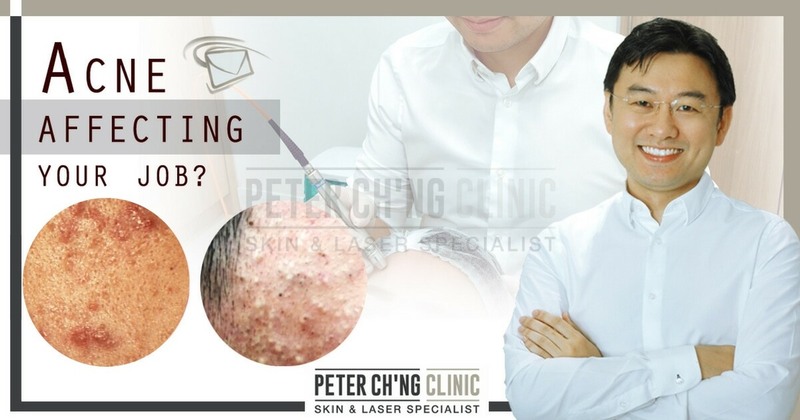 Can acne become a problem at the workplace? This is actually a common problem I receive from patients. Join me to see how we can solve this problem together. Sometimes, lifestyle changes aren't enough for us to get in shape. 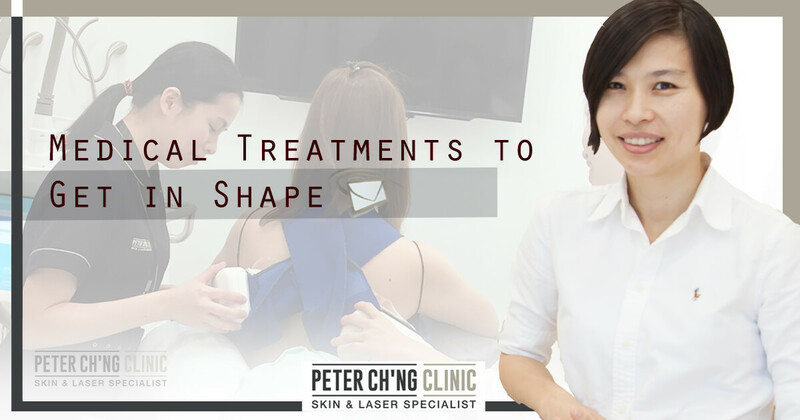 Dr Loo, Consultant Aesthetic Physician, shares with us the medical treatments that can help. Did you know that birthmarks are believed to mean something? 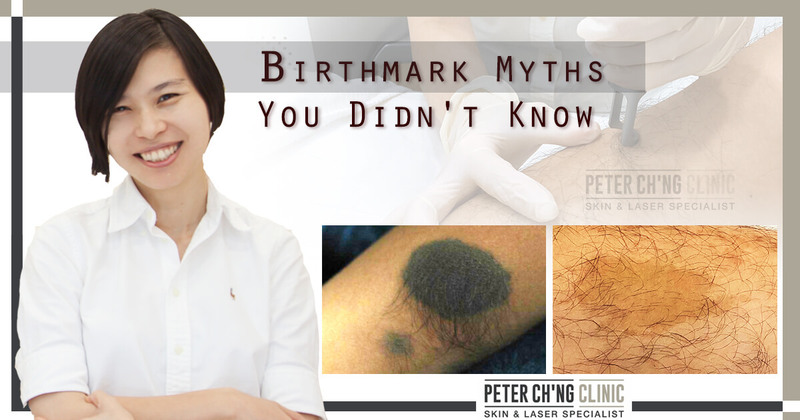 We have heard many interesting stories from our patients, so we went to find out more interesting birthmark myths! Birthmarks can affect our appearance and confidence, especially when it appears on our face. 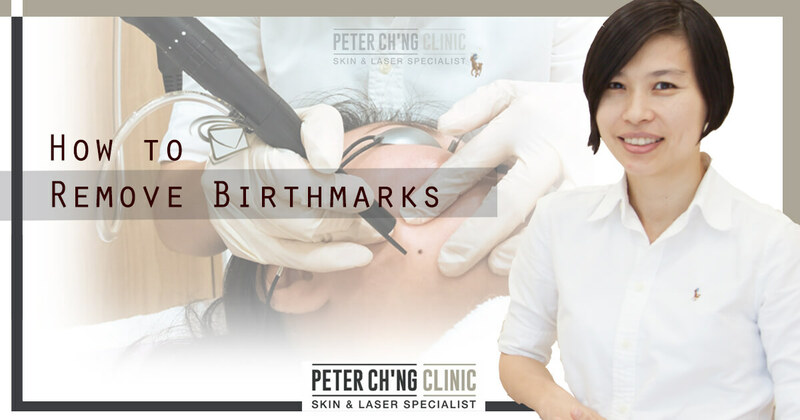 How can we remove birthmarks? When we've finally gotten rid of our acne, we're left with these scars on our face. Are we making thingss worse by causing our own scarring through our bad habits? 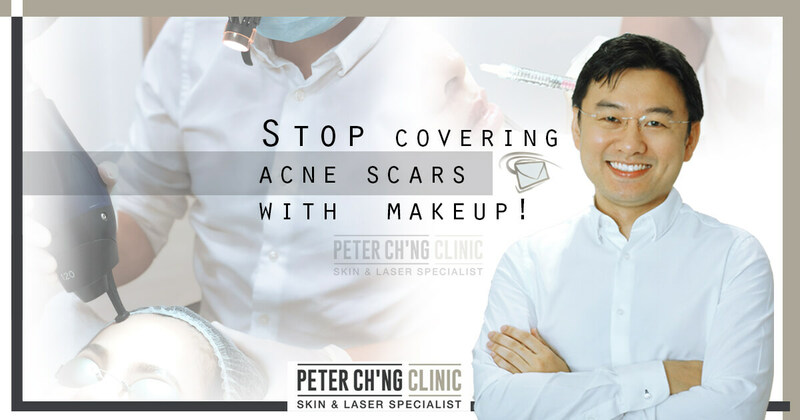 Acne is temporary, but acne scars can be permanent. Constantly covering them up with makeup isn't a solution, getting a medical treatment is.